We are one of the leading manufacturers and suppliers of Roof Ventilators & Sheets. These roof ventilators reduce condensation on floors and are known for their noise-free operation and efficient performance. 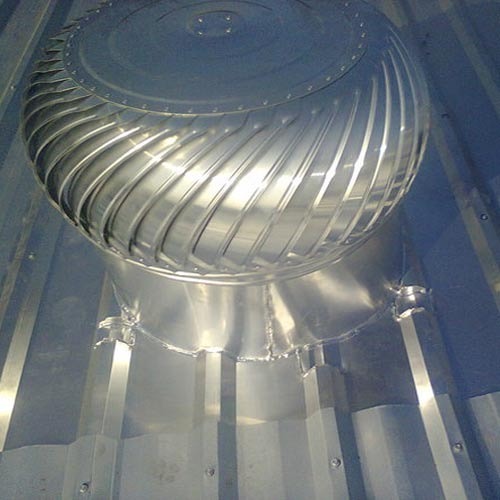 Keeping in mind the diverse requirements of the clients, we manufacture an extensive array of Roof Ventilator, Ridge Ventilator, Air Ventilator and many more. We deliver the entire product range in well-defined time frame thereby rendering maximum client satisfaction.